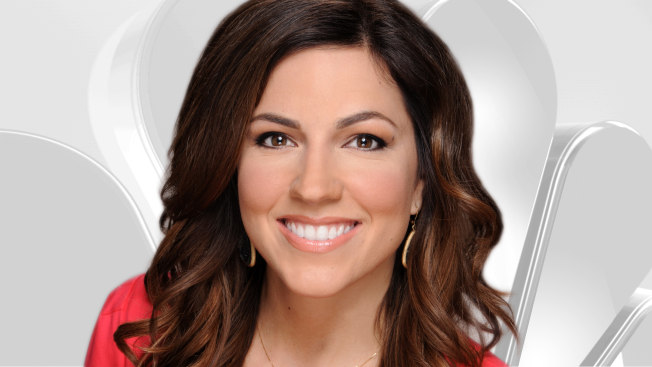 Emily Florez joined the NBC Chicago team in September 2012 as a general assignment and breaking news reporter. Emily has covered a variety of stories ranging from severe weather to large scale national events. Her reports at WMAQ have included the First Lady Michelle Obama's attendance at Hadiya Pendleton's Funeral, President Barack Obama's visit to Argon National Laboratory, and continuing coverage of the Boston Marathon bombings. Prior to joining NBC5, Emily anchored and reported at Utah's number one news station, KUTV, in Salt Lake City. Her assignments there included the nationally recognized trial for Elizabeth Smart's kidnapper, Brian David Mitchell, as well as the search for missing mom Susan Powell. She began her career in Idaho where she gained invaluable experience anchoring, reporting, shooting, and editing her own stories. A Utah native, Emily graduated from BYU where she majored in Broadcast Journalism and minored in Sociology. In her free time, Emily enjoys running, reading, writing, trying new local restaurants, and taking her English bulldog for walks along the river. Follow Emily on Twitter and Facebook.